Two weeks from tomorrow we celebrate the wedding of our oldest daughter! It is so exciting and very busy. I had no idea how busy it would be...and tiring. But I have been working with some fabulous quilters in the shop! We recently finished Anna Maria Horner's Feather Bed Quilt! This group of quilters knocked my socks off! AMAZING! Amanda! I love this Essex background in Black and the aqua stems! Jenny's quilt for baby Milo! And, tonight baby Milo was born! Welcome Milo! Kelli used Essex, as well, on this fantastic quilt! I love the coral stems! Wonderful, Kelli! This is Sara's quilt. It is breathtaking! A bright green vine on navy kona background....brilliant. And the stitching! White perle cotton in graphic lines! I LOVE IT! This is Morgan's Flowering Vine! I love the Essex background in Leather...with this teal polka dot vine! Yummy! I can't tell you how much fun it is to sew with these women. What a lucky girl I am! I love all of the Feathers quilts - we made some for a bee member and I can't wait to see them all together. 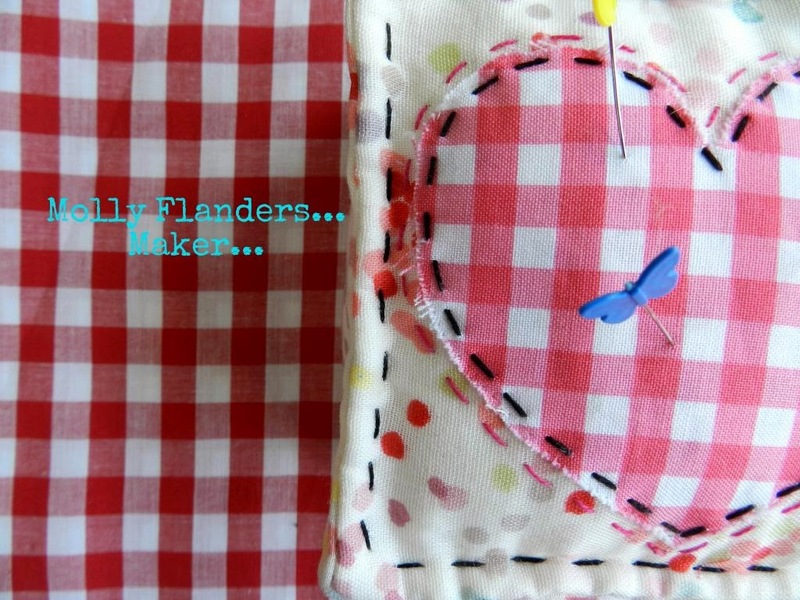 Oh, what a "welcome back" you have given us- A Molly Flanders inspired quilt show! Everyone of these quilts is just beautiful... I love the variation in all the feather stems and colour palettes used!! They do have a wonderful teacher, of course! lucky indeed....arent those quilts wonderful...love the essex background. So happy to have you back, and the quilts are so perfect. Feathers! This quilt show is wonderful. Savor the next couple of weeks. Great to hear from you and glad that things are going well with classes and the event! Have a great time! It's wonderful to see all those fabulous versions of the feather quilts!! The flowering vines are beautiful too! I can just imagine how fun your classes must be! Wishing you all the best with the lead up to the wedding. I bet you are a wonderful teacher, Mary! I've walked in your "mother of the bride" shoes....enjoy every exhausted moment of the wedding...that's my best advice! these are all so inspirational! Fun to see all those quilts all done up! And two weeks--my goodness, how do you have time to blog? I'm hoping all is mostly done now and it's just spending time with family. Sending my best wishes for a lovely day! Wow! Gorgeous quilts! Life before blogging! Enjoy your time with your daughter and family!